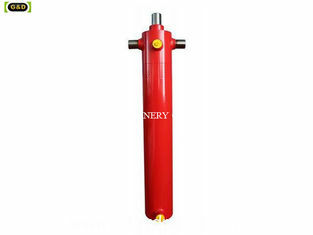 The series hydraulic cylinders are mainly used for cutting wood machines. 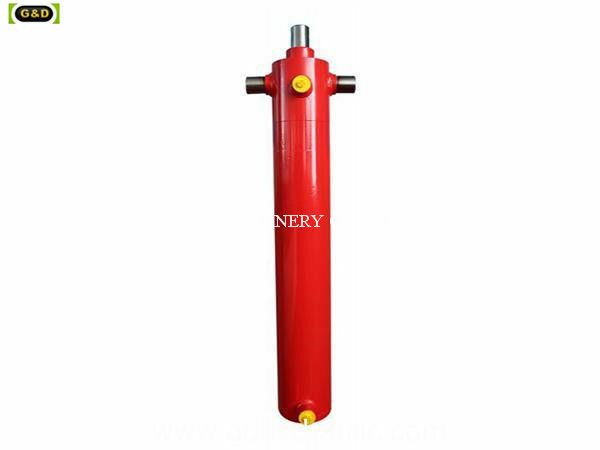 Its feature are also resonable in structure,reliable in operation and convenient in assembly and disassembly,easy in maintenance. 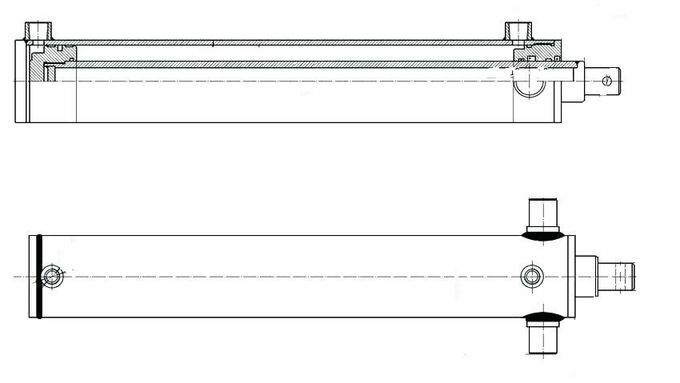 We also can make as customer's sample or drawing.